Now that it’s close to summer, everybody is about to go to the must fun place during this time, the beach. But now the problem is every time after you cool down from the beach, your skin is red, from your all the way down to your feet. That’s sunburn sweet heart, that painful burn you feel after spending too much time out under the sun. 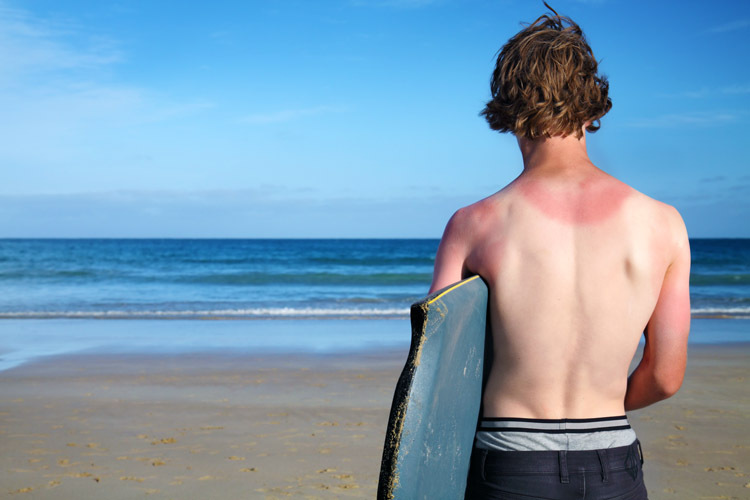 The following list will help you get rid of that sunburn. Now you can enjoy the summer even with a burned body.